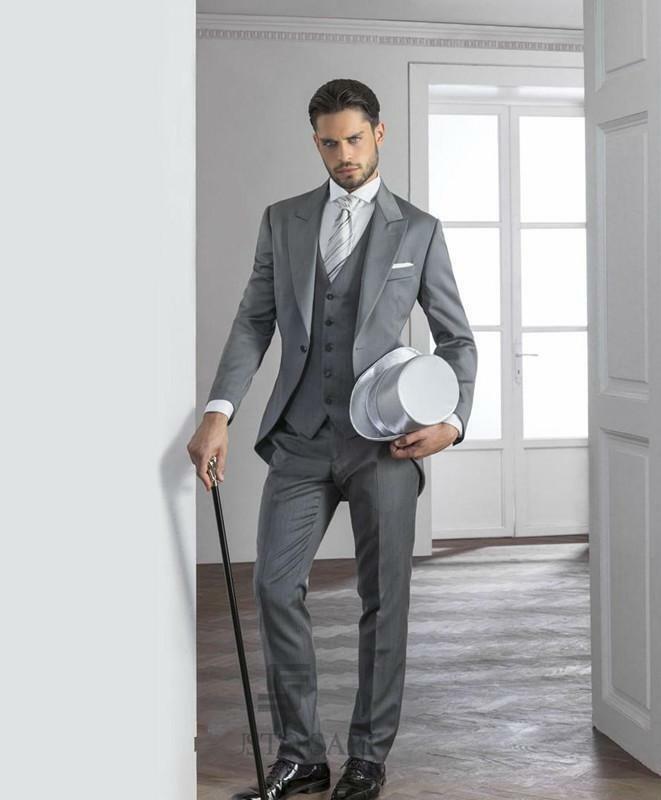 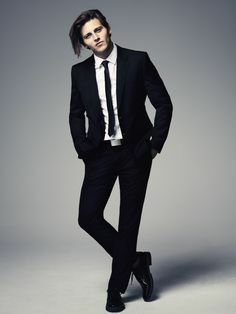 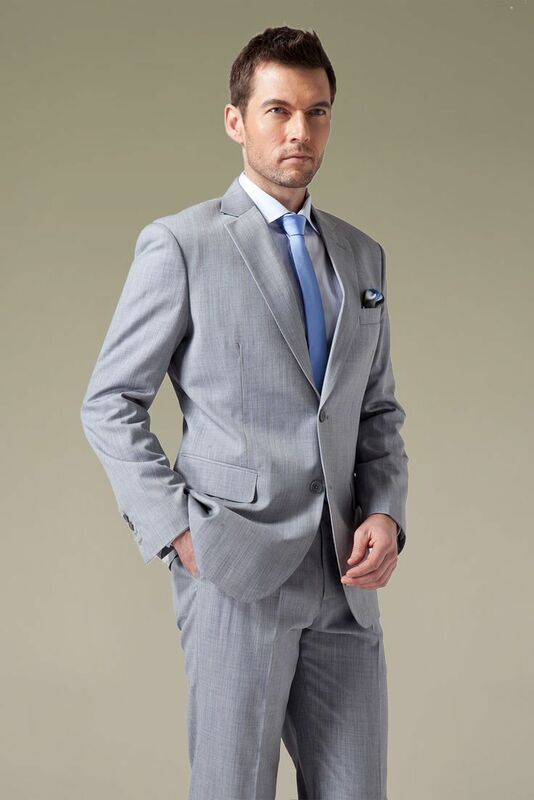 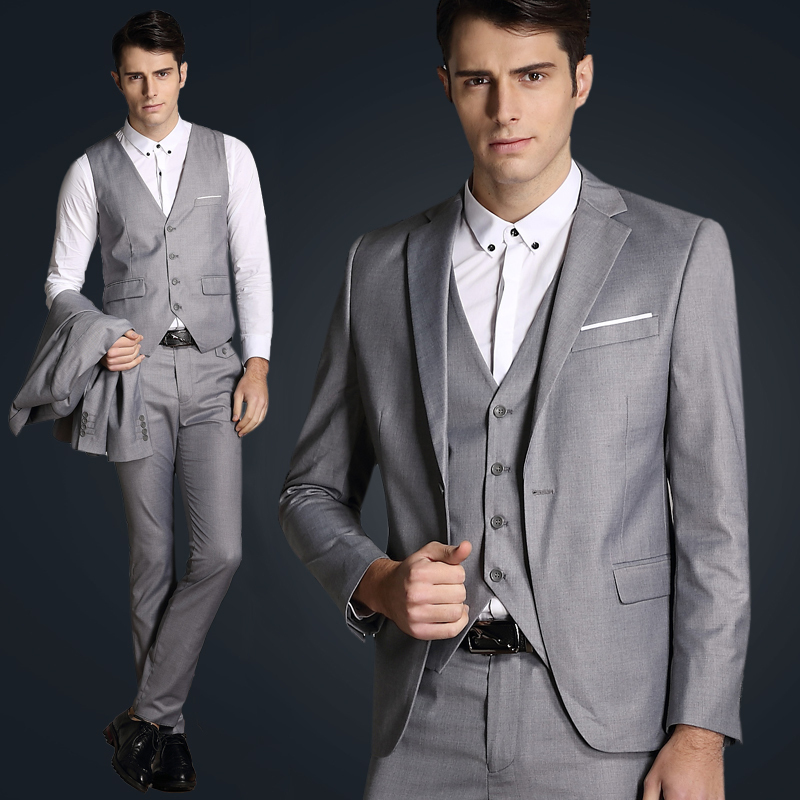 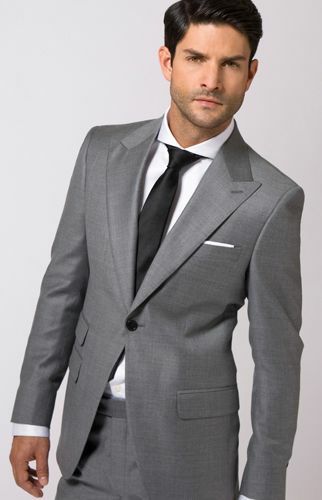 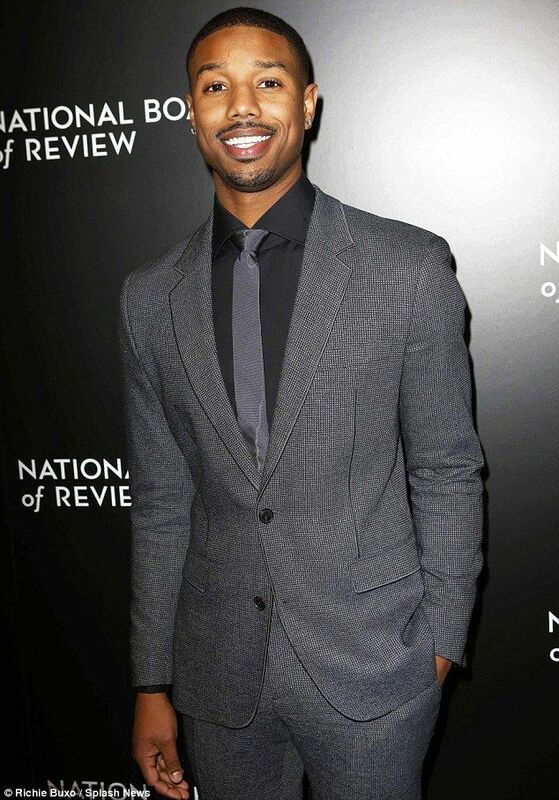 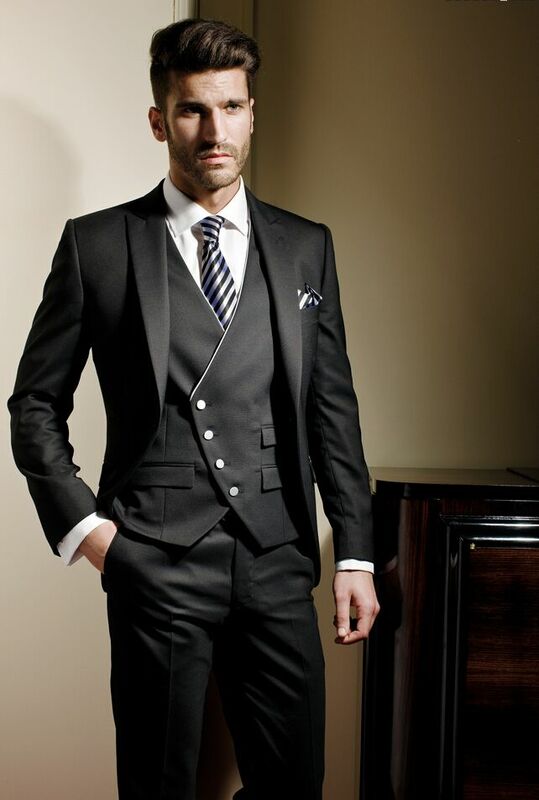 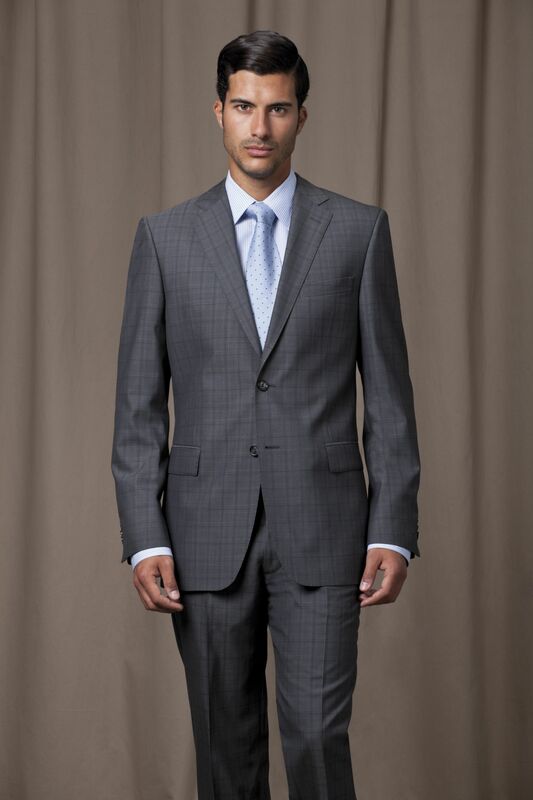 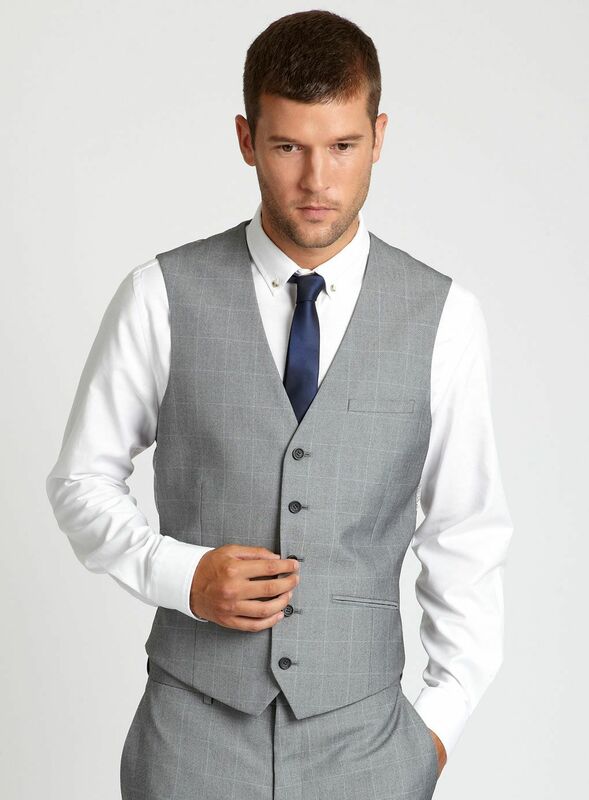 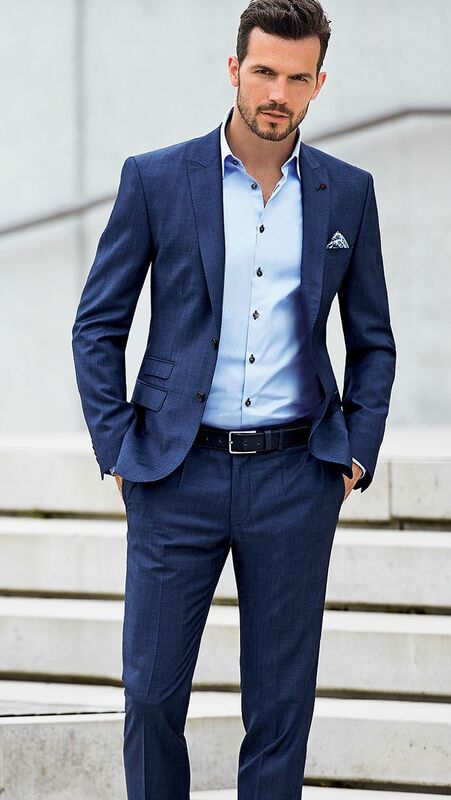 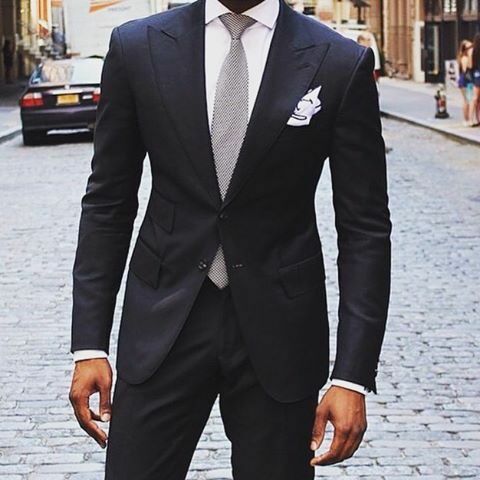 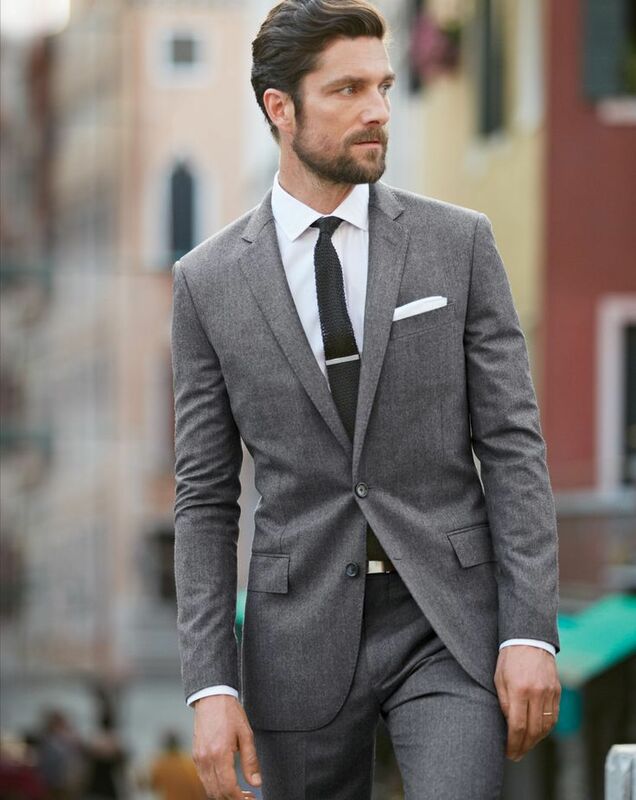 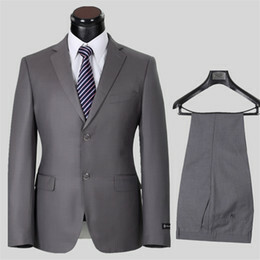 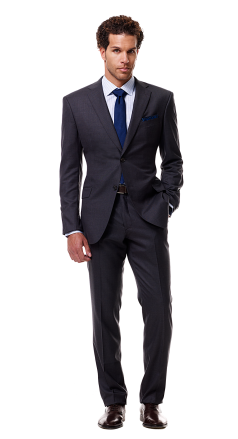 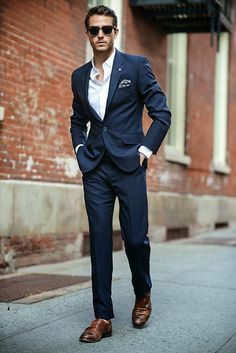 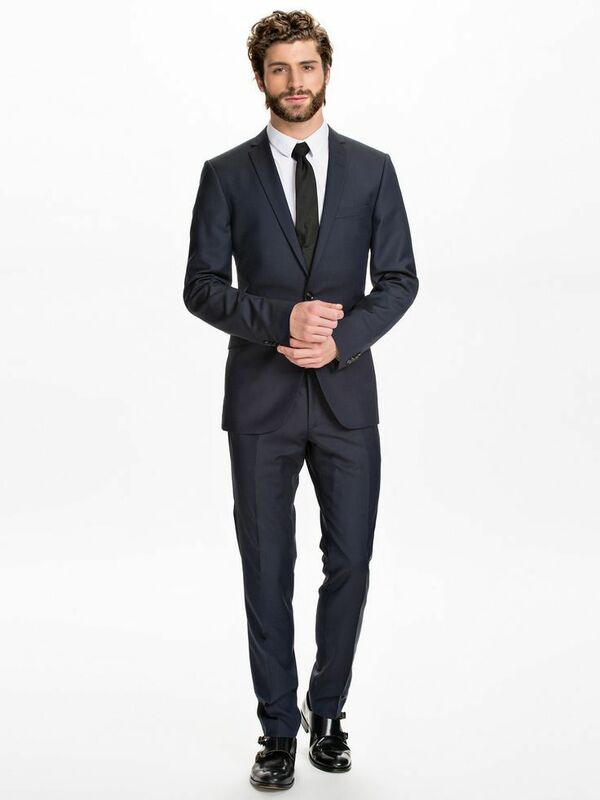 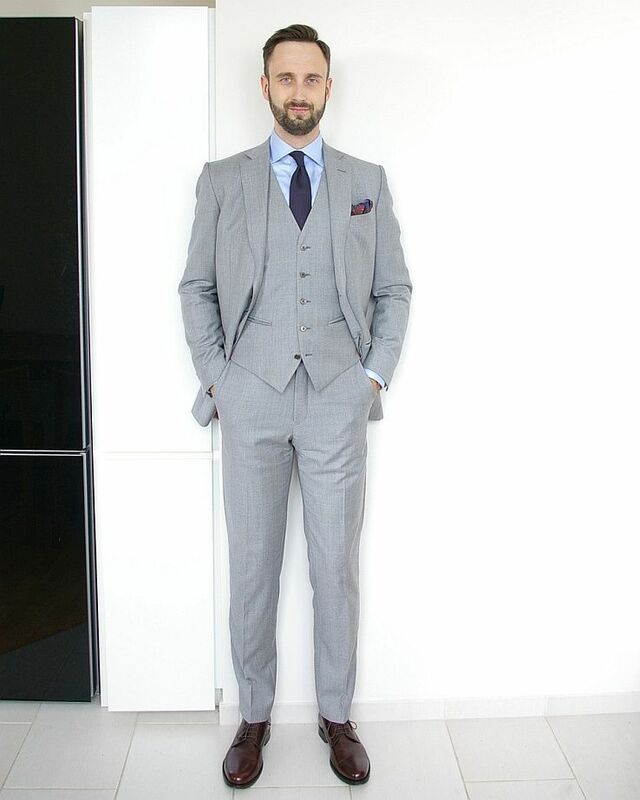 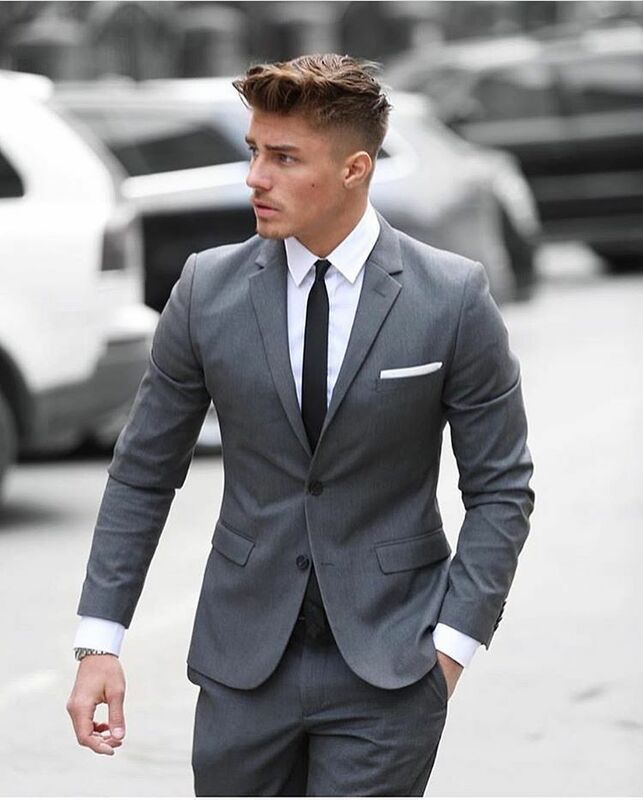 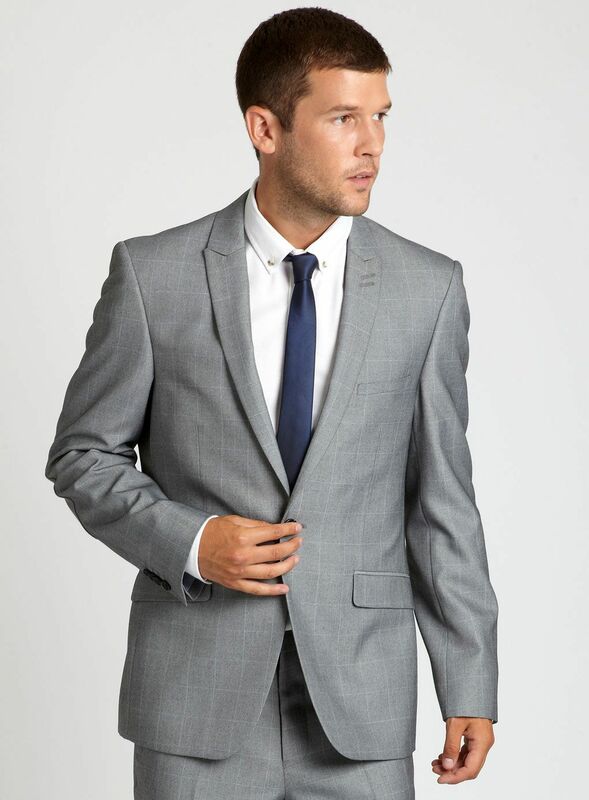 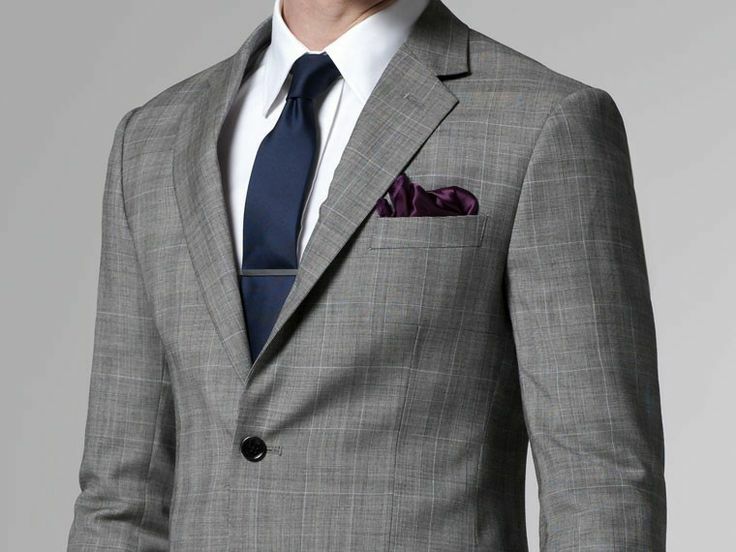 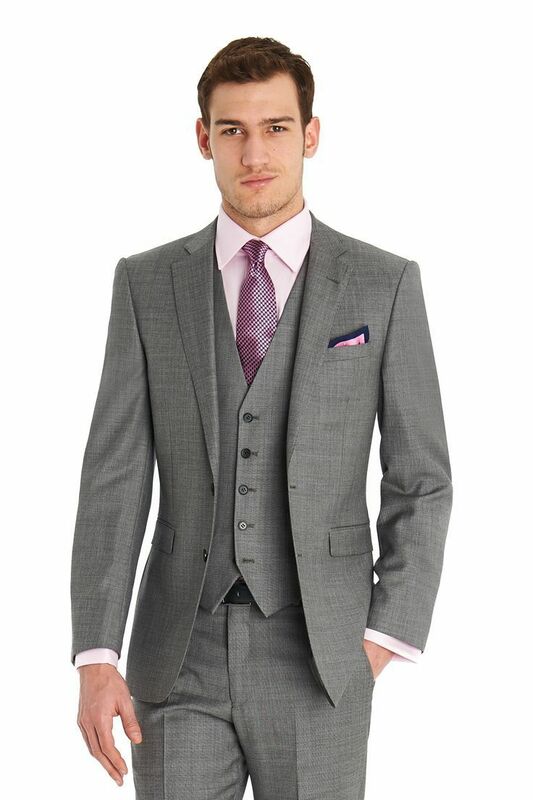 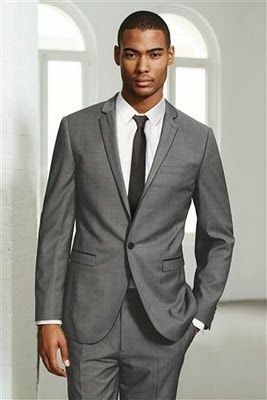 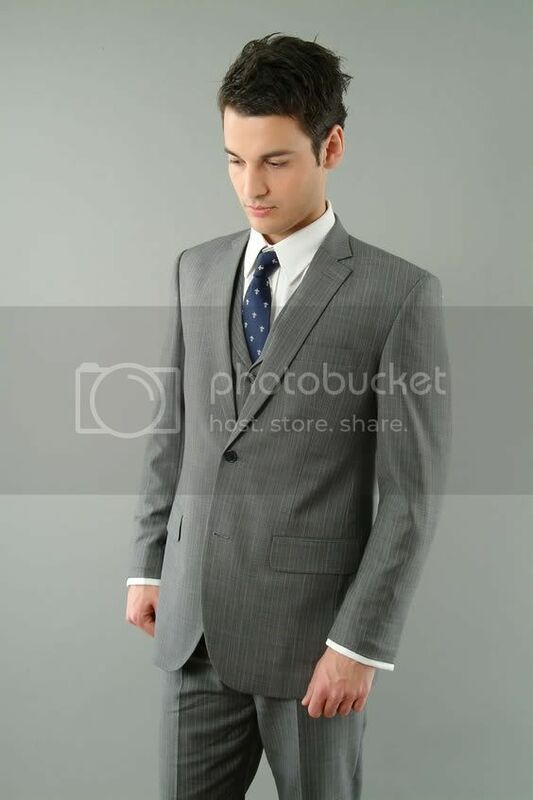 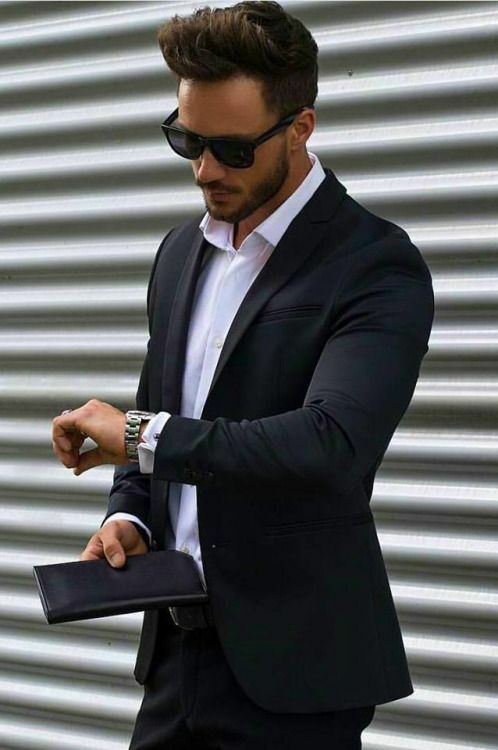 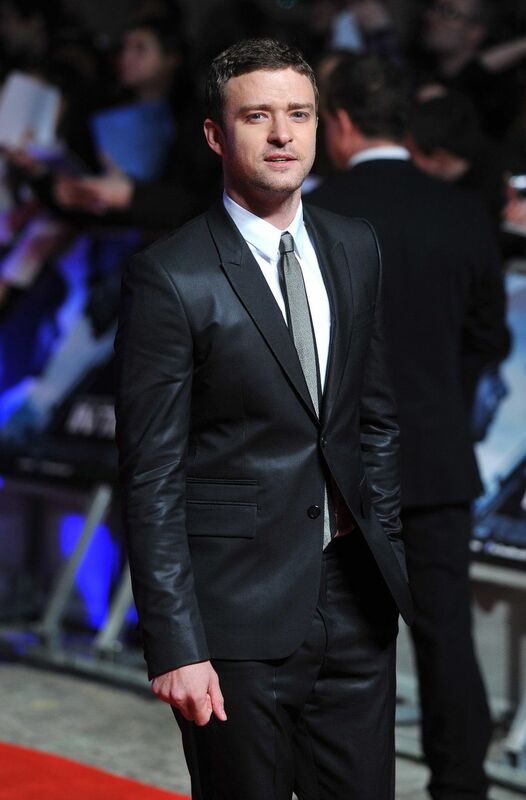 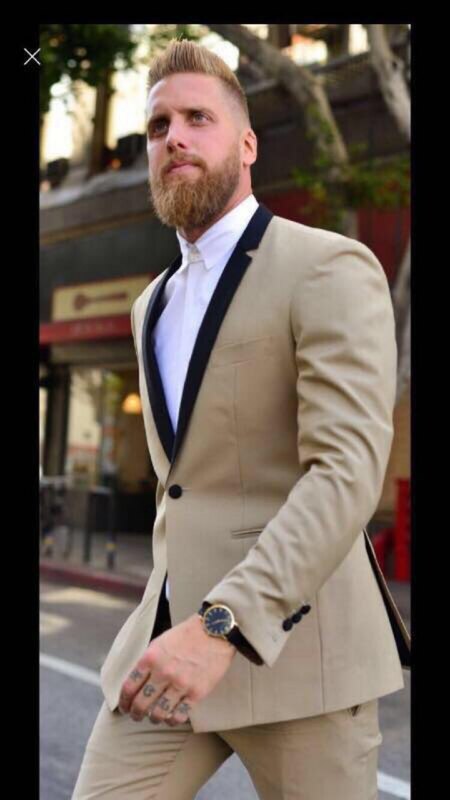 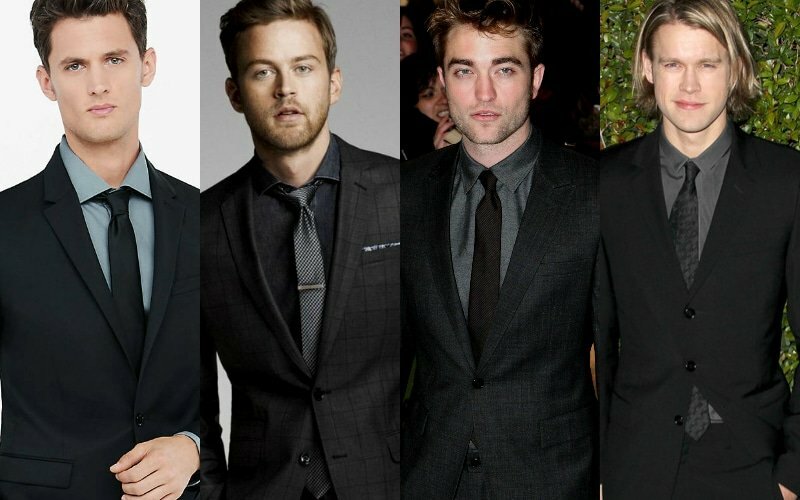 Simple but effective – grey suit with skinny tie. 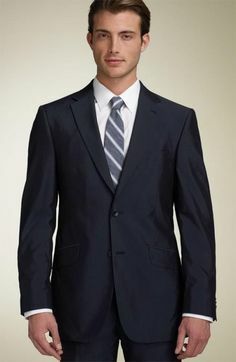 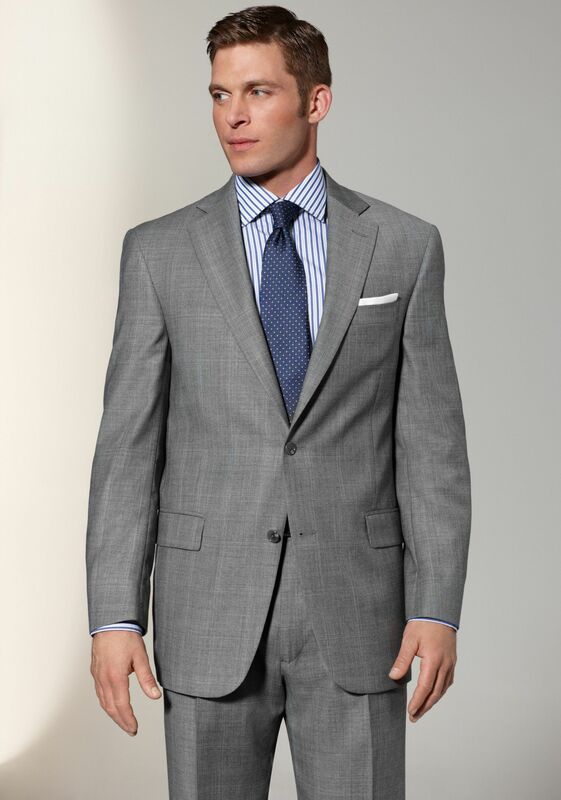 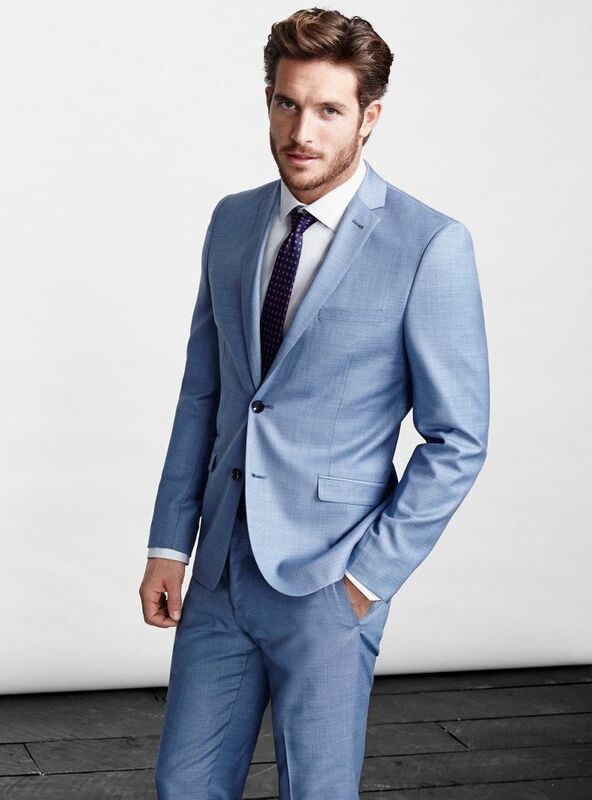 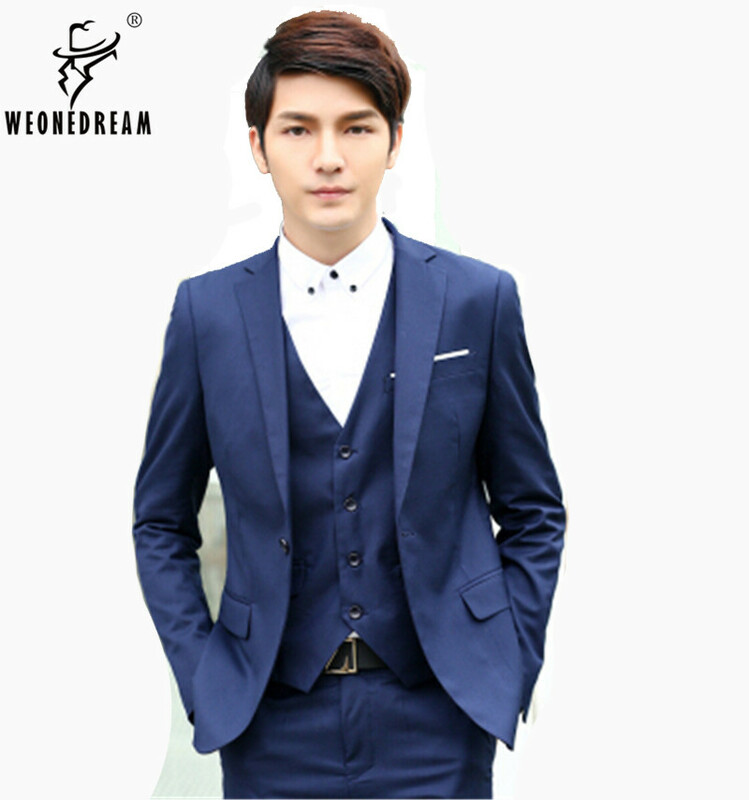 Light grey suits with blue ties and light shirts (white or blue). 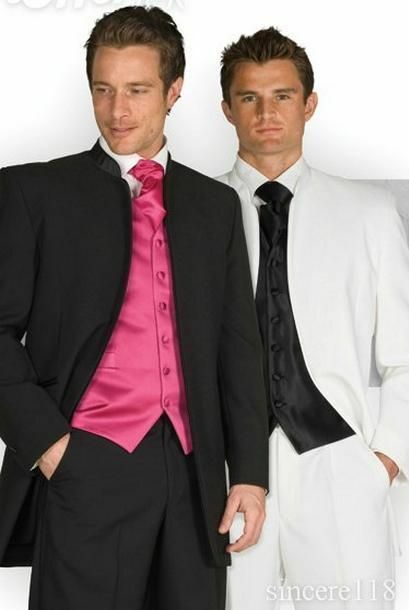 Both images look like gentlemen with innocence. 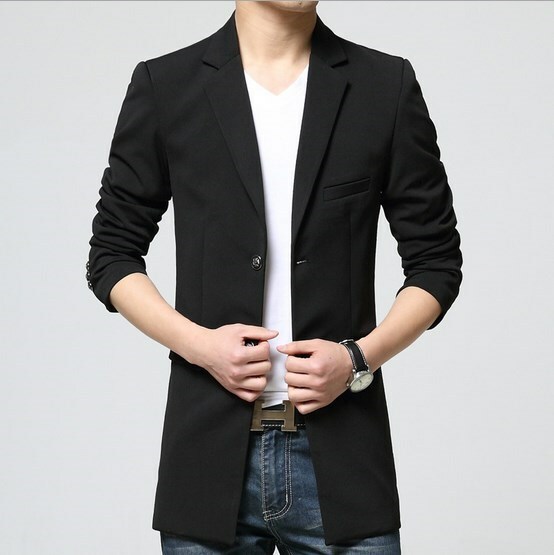 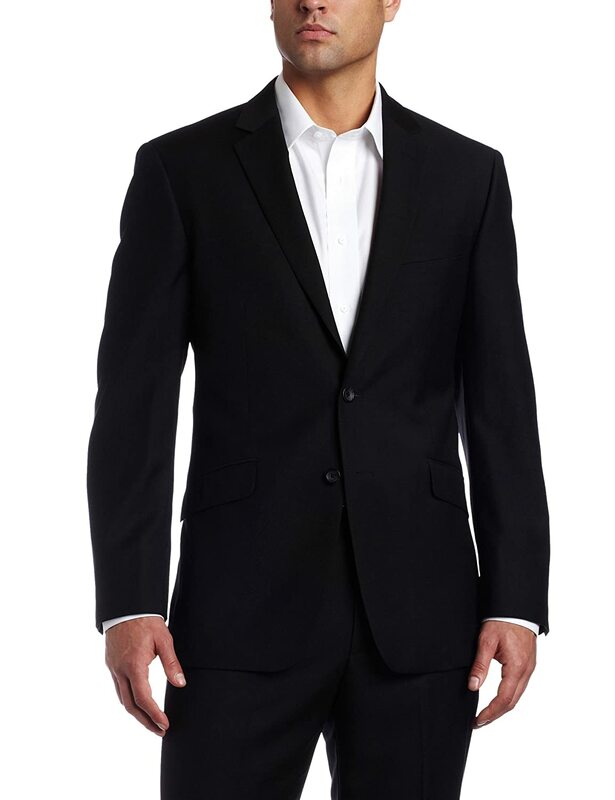 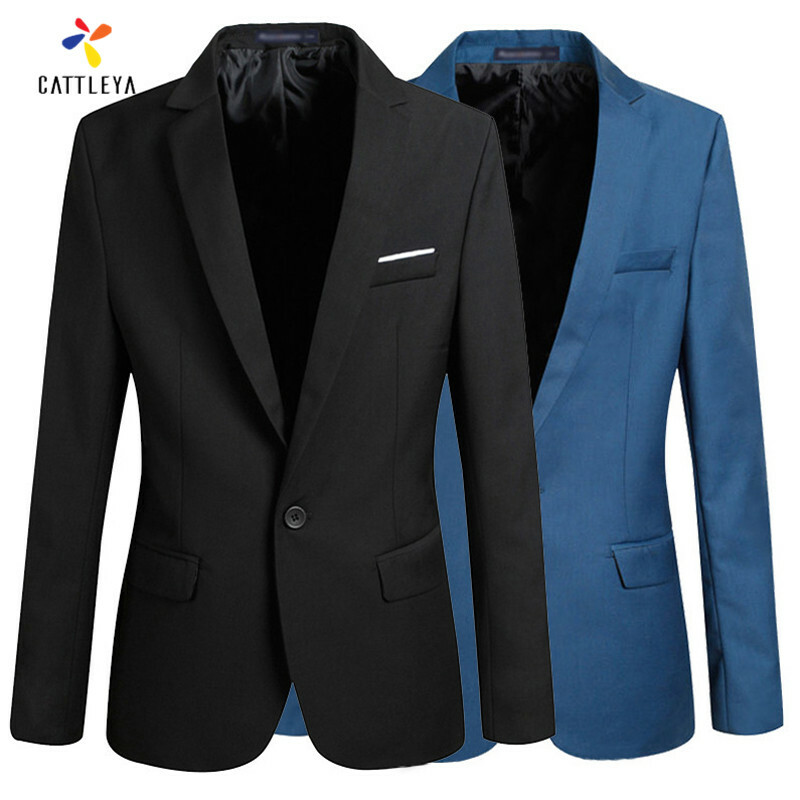 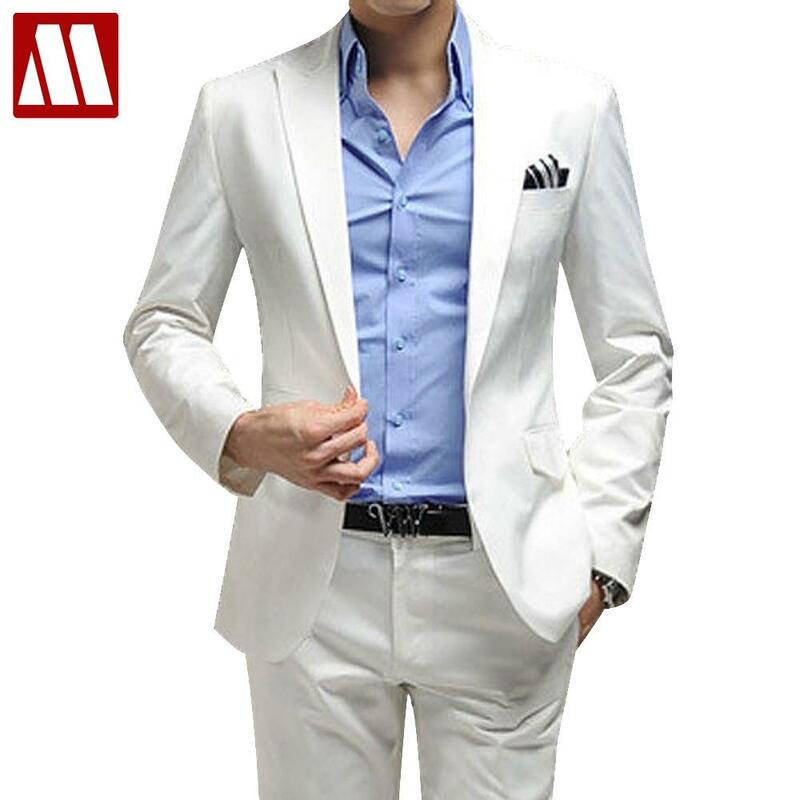 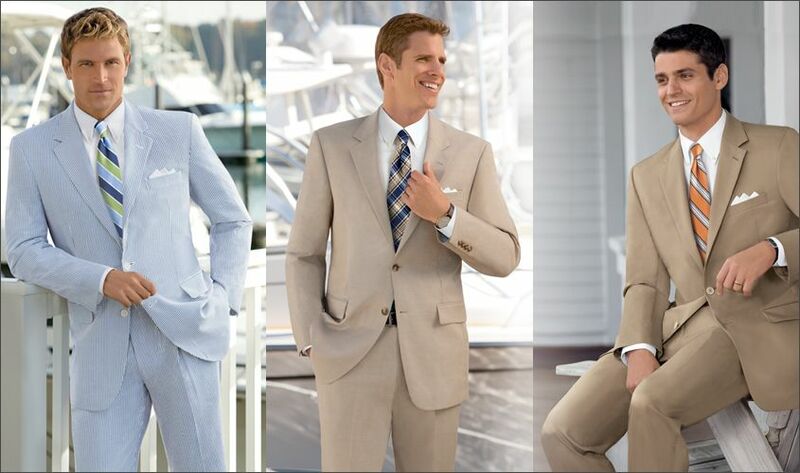 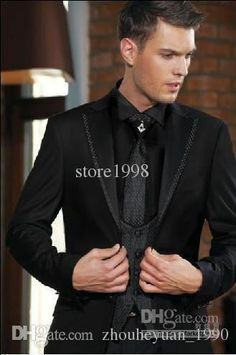 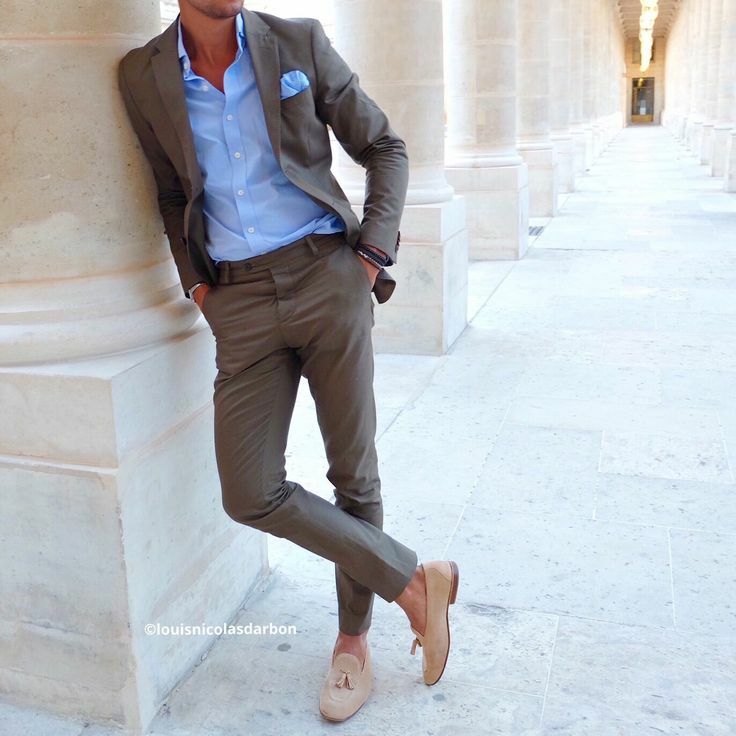 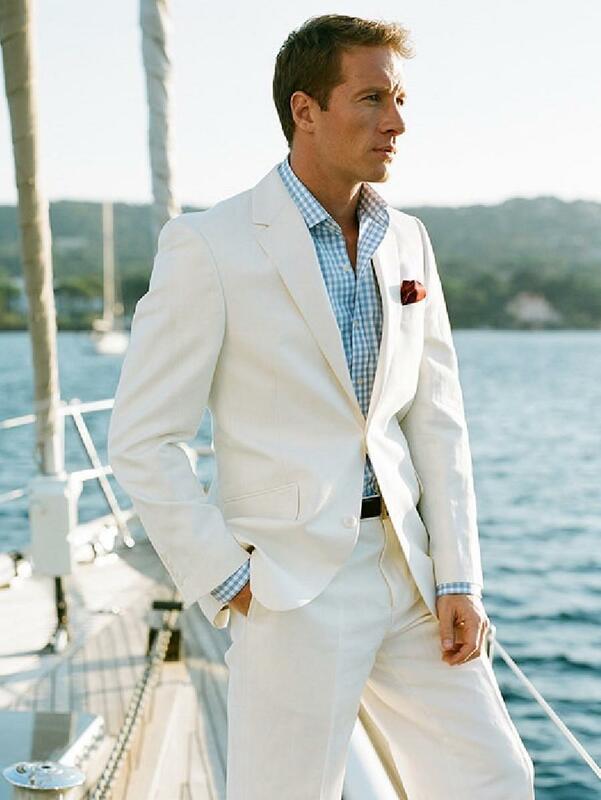 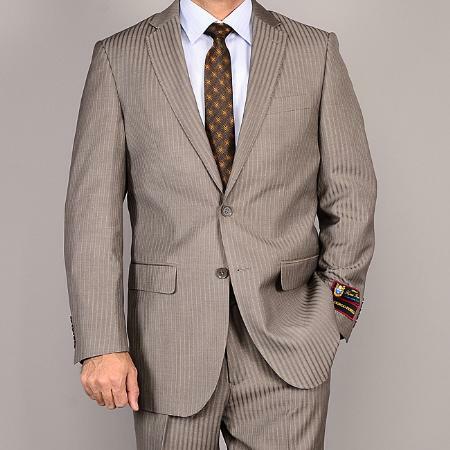 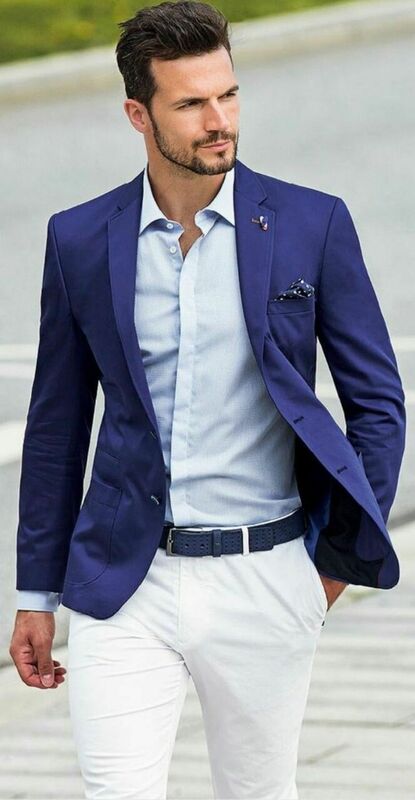 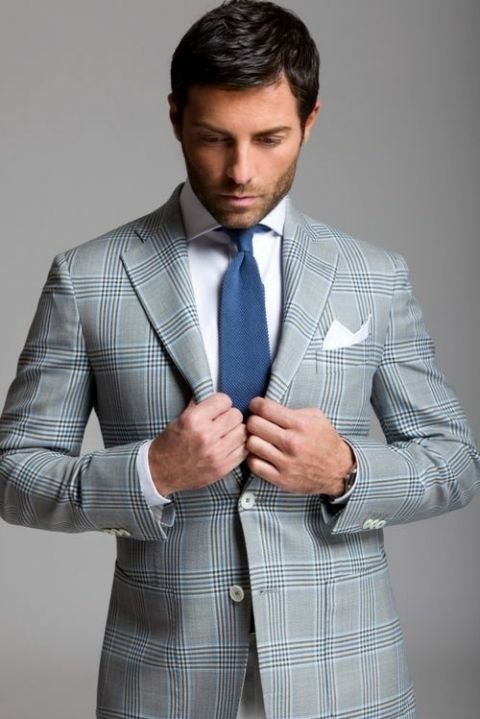 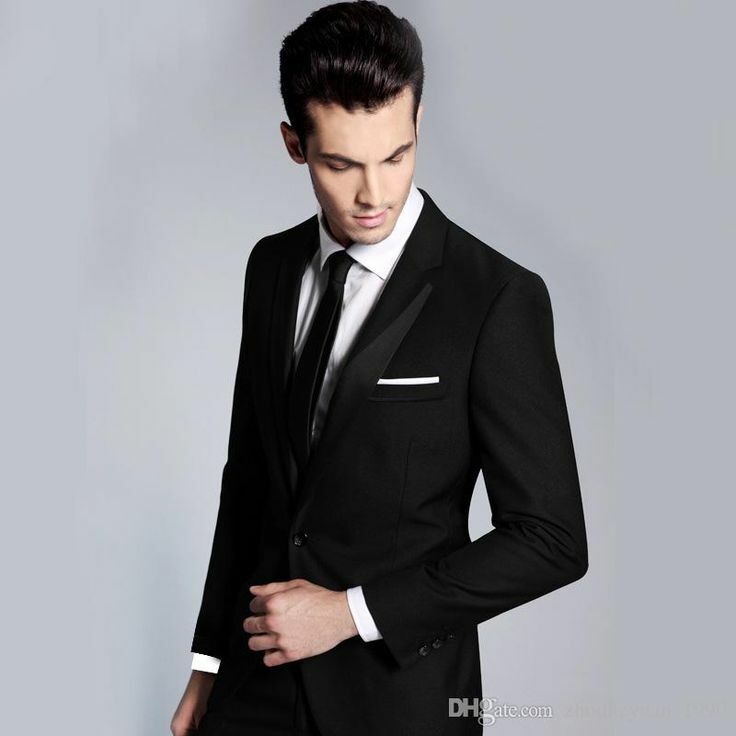 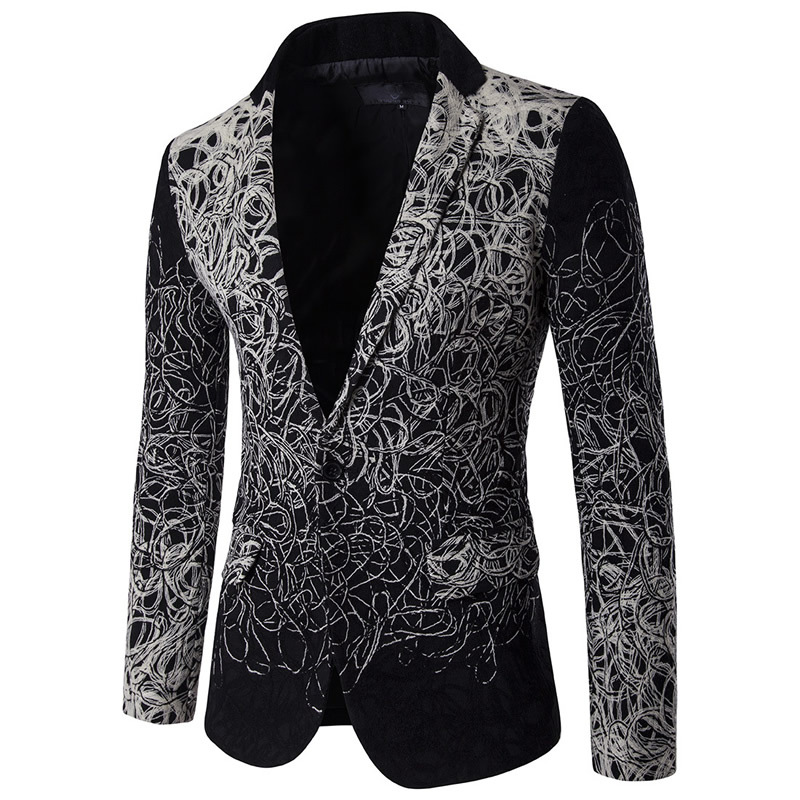 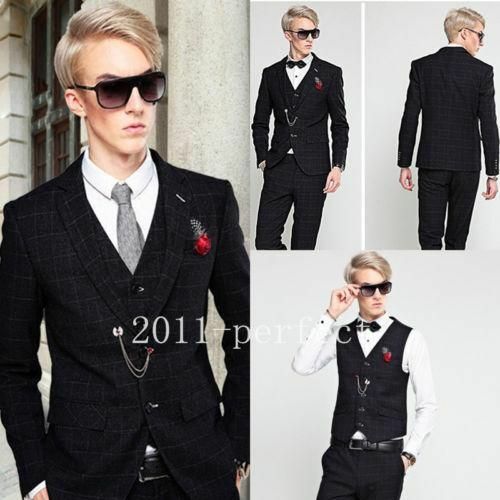 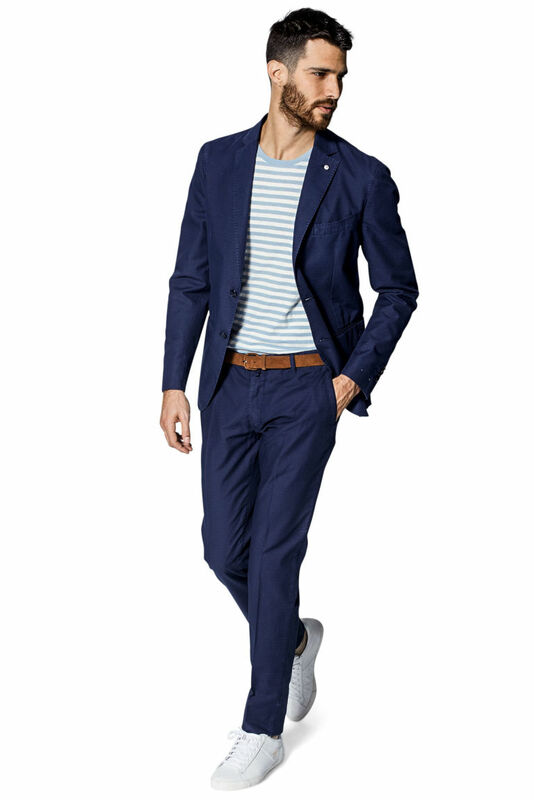 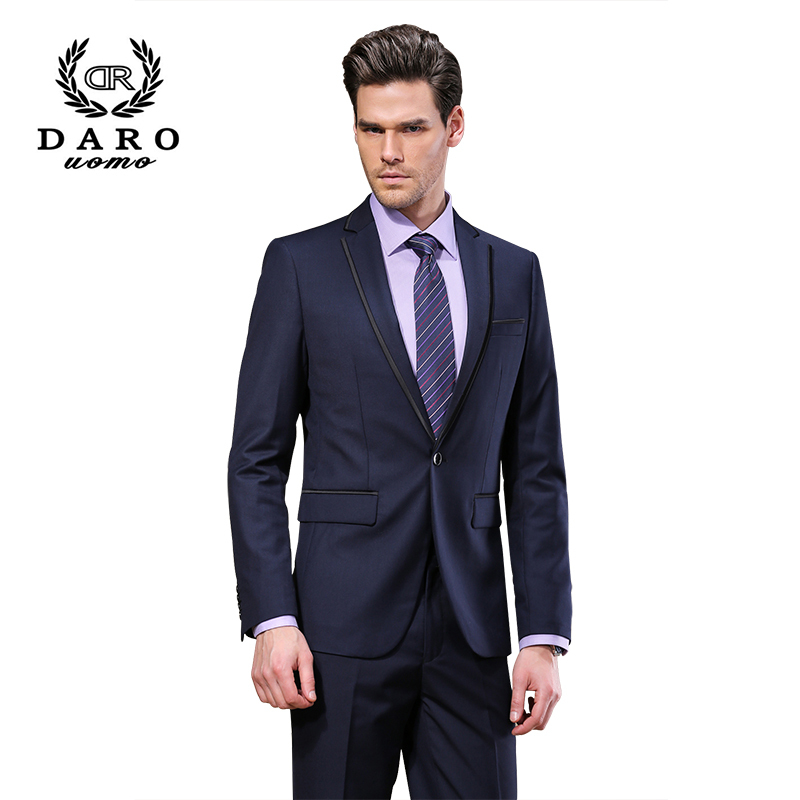 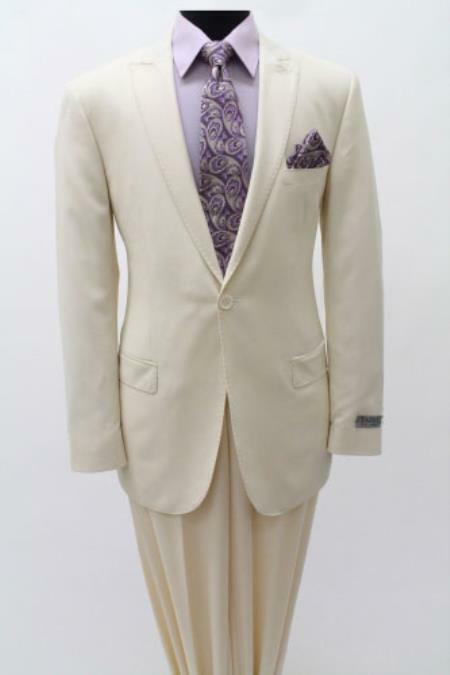 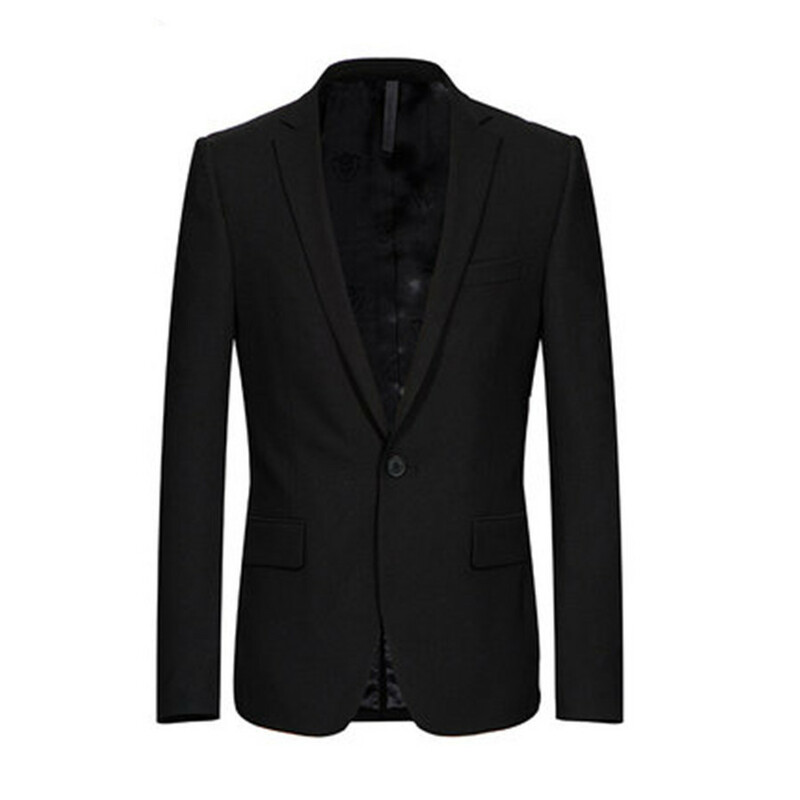 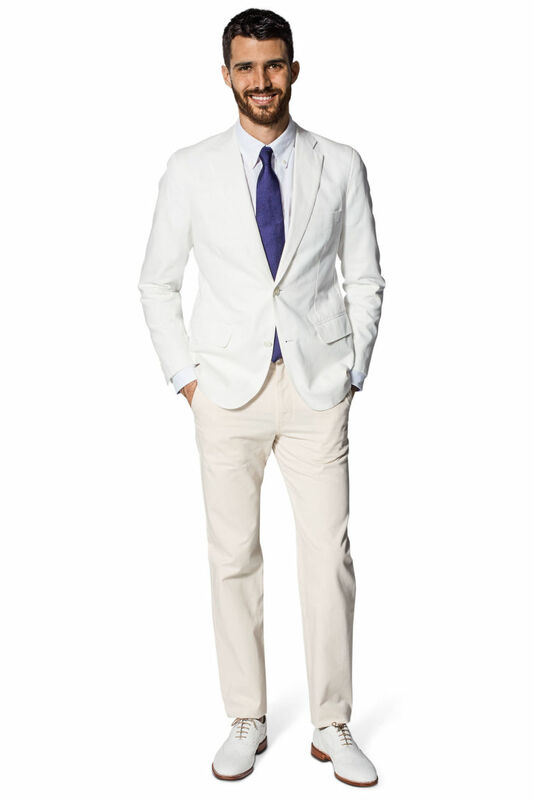 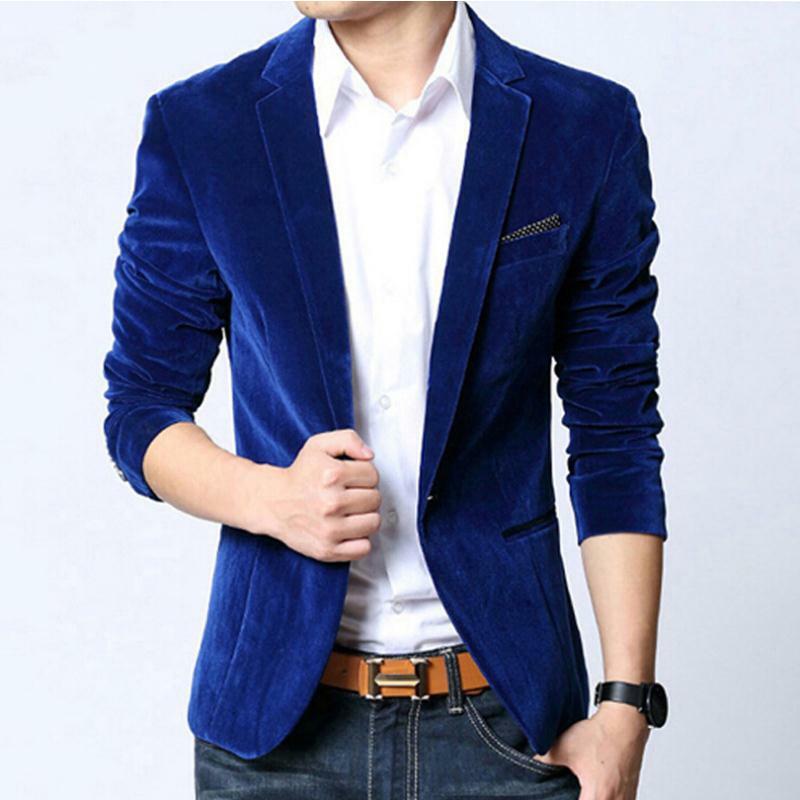 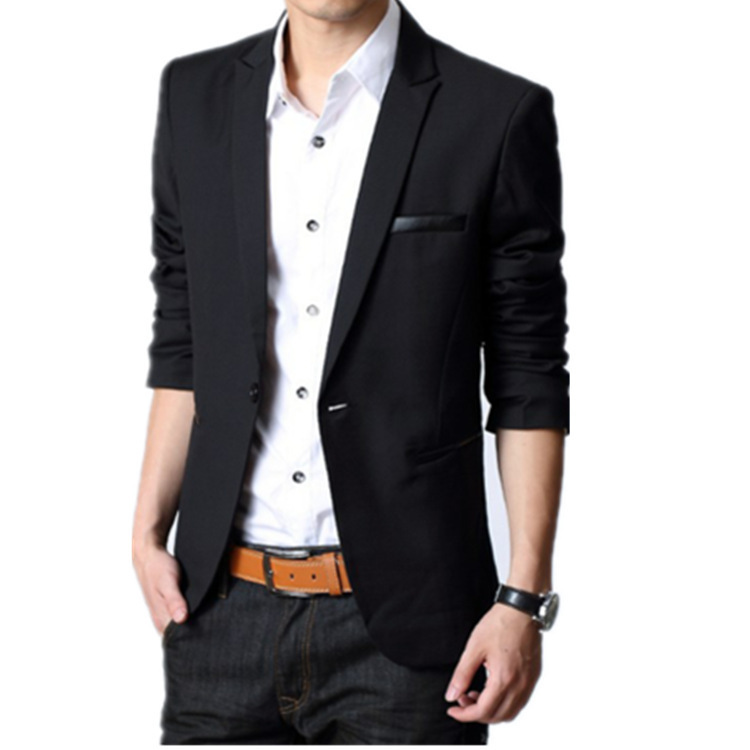 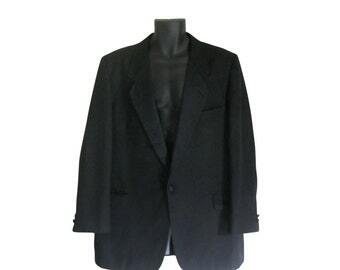 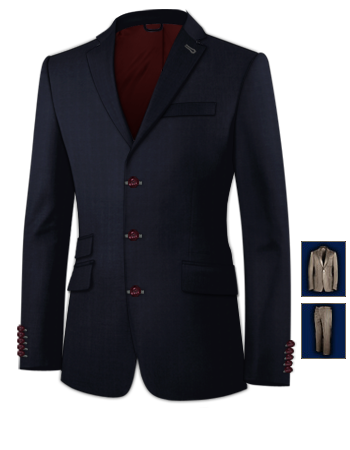 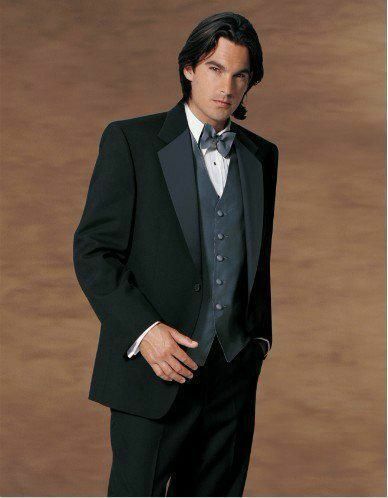 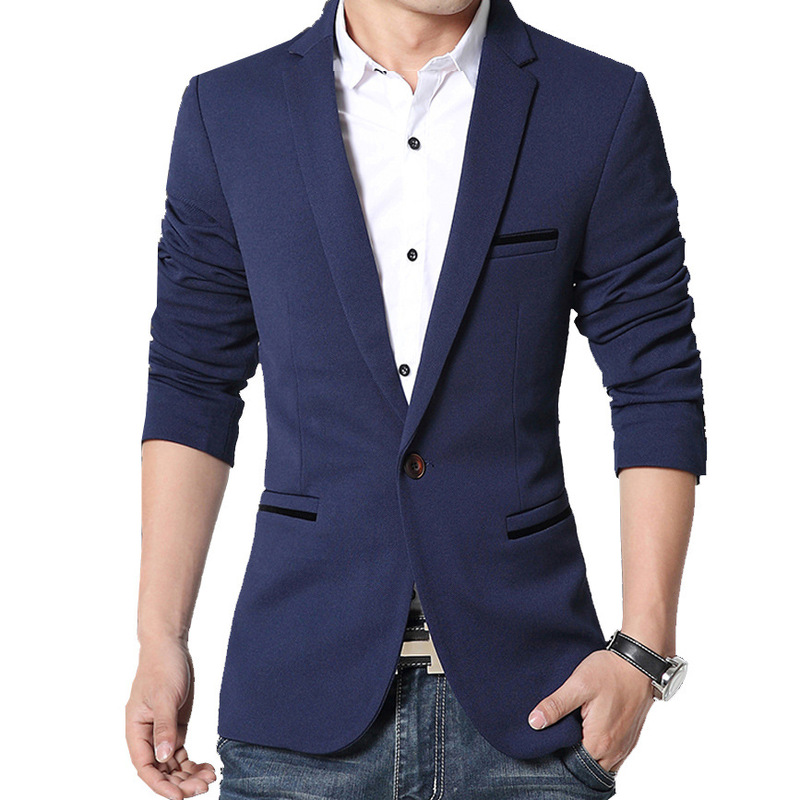 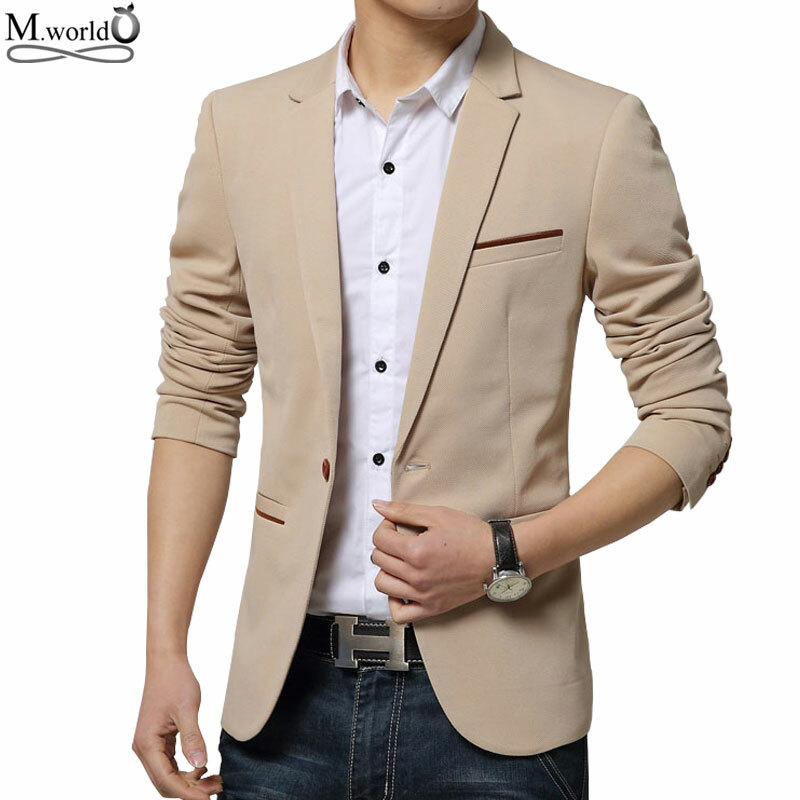 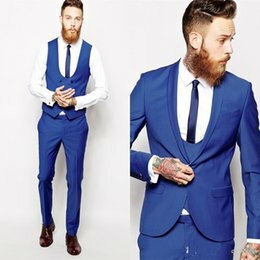 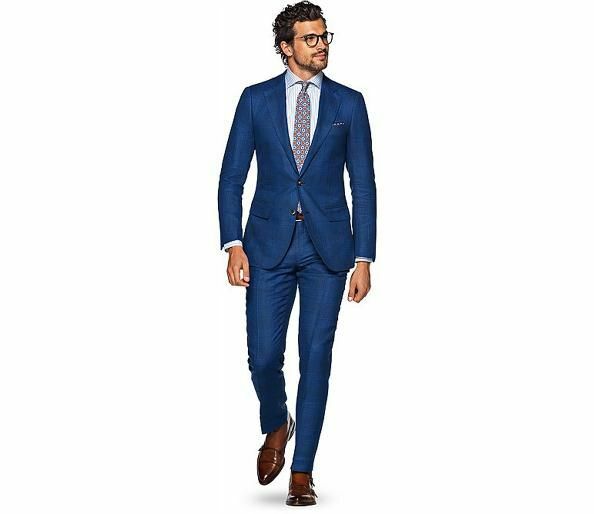 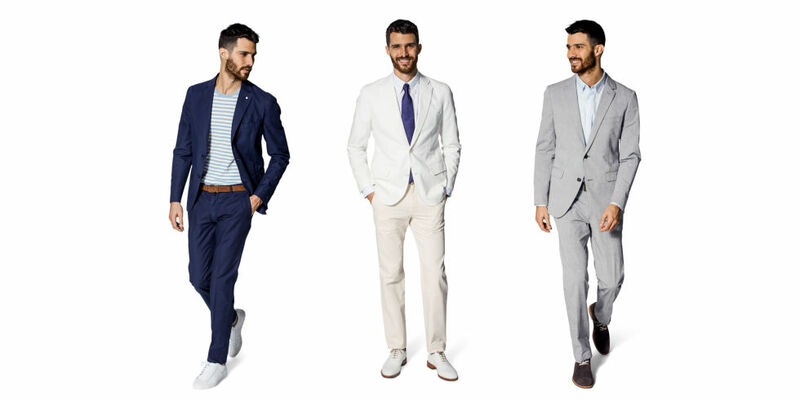 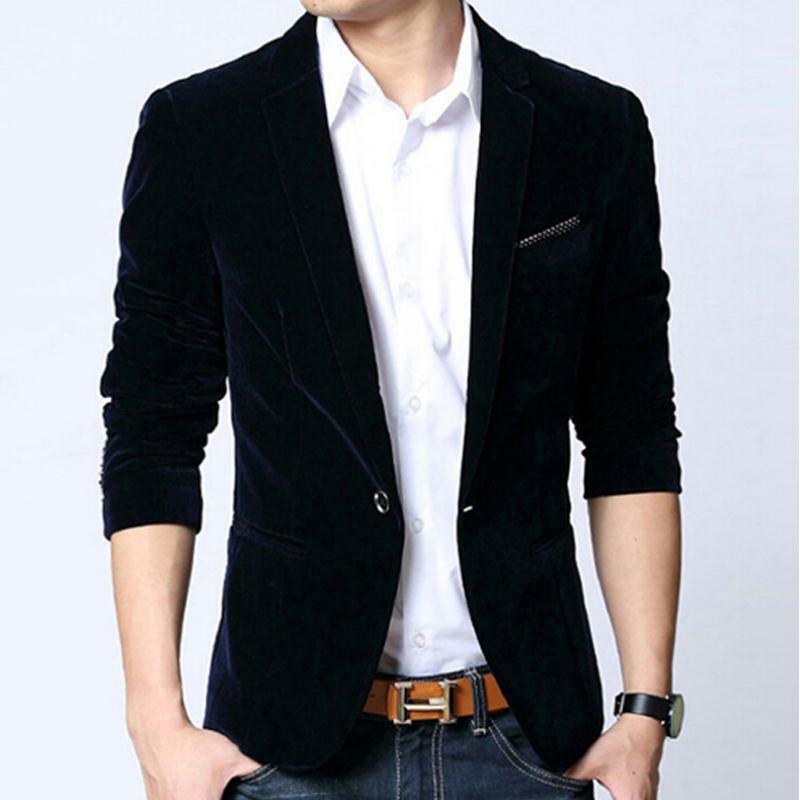 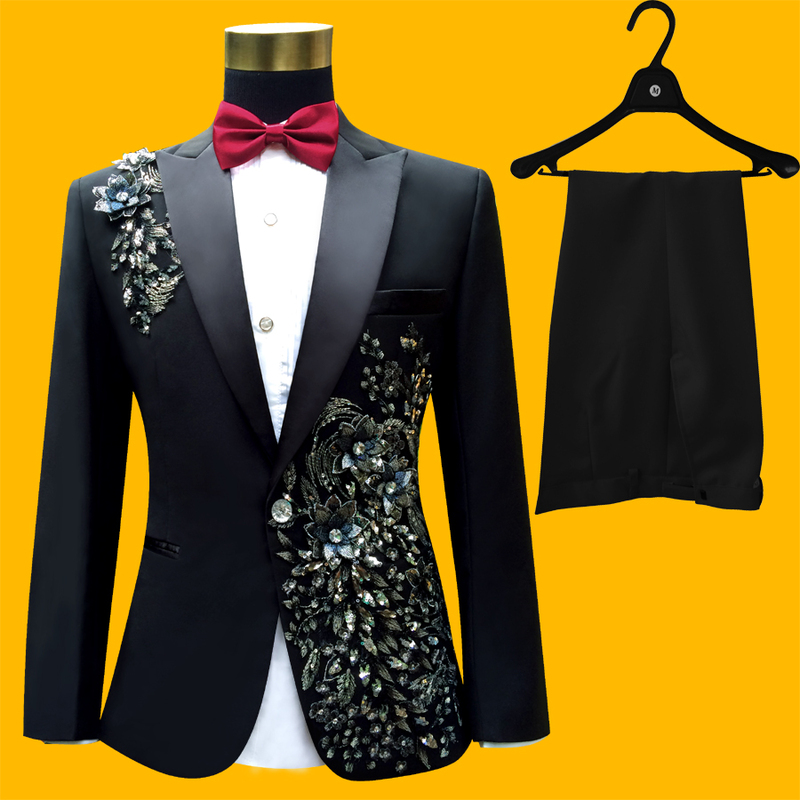 Linen suits,Linen suit,Linen suits for men,men s sui,mens suits,suits. 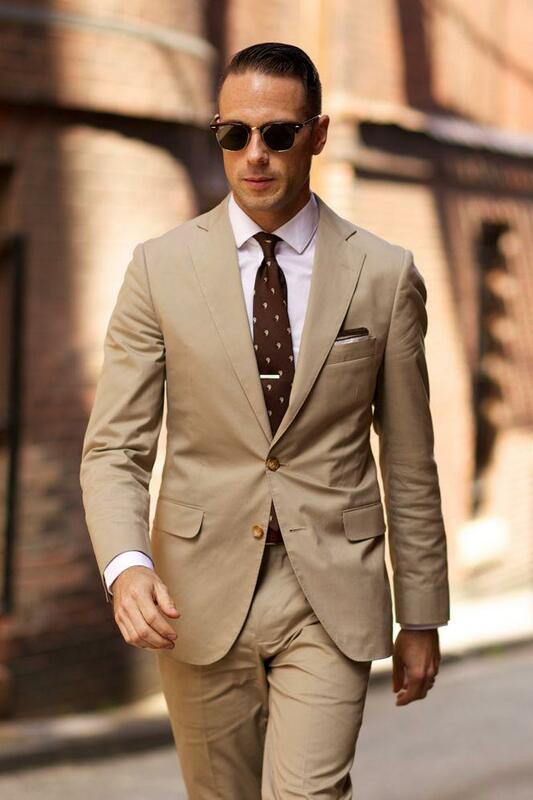 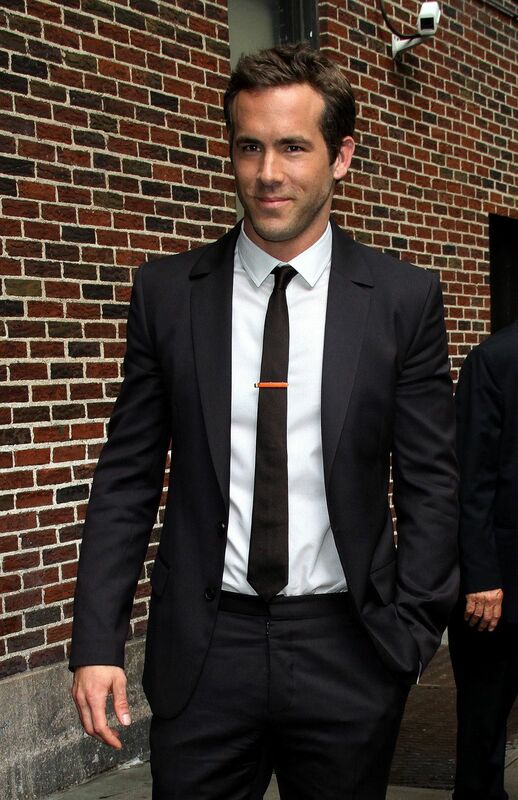 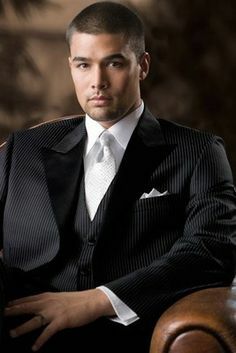 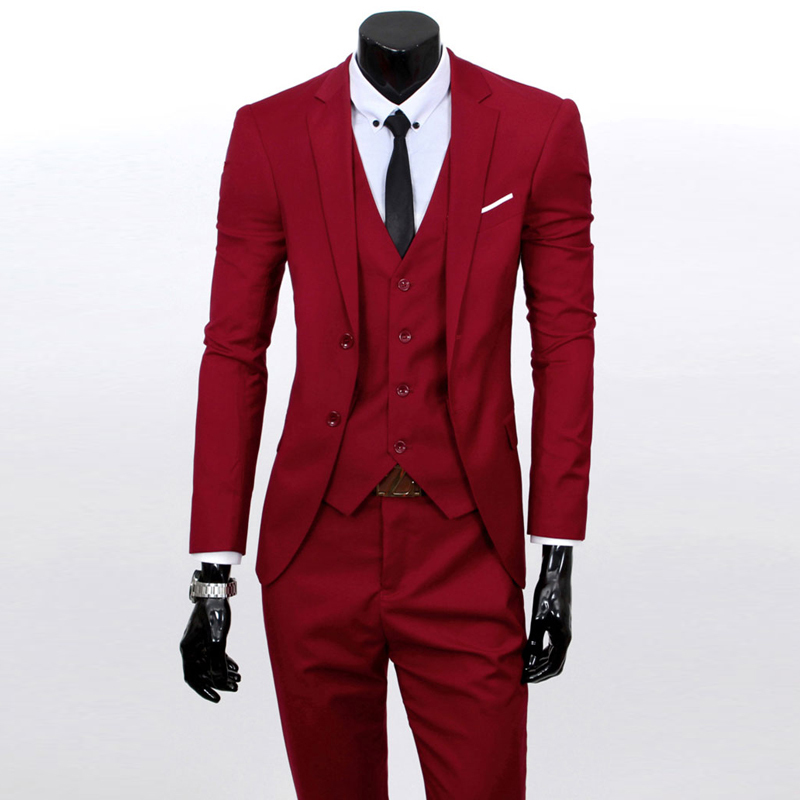 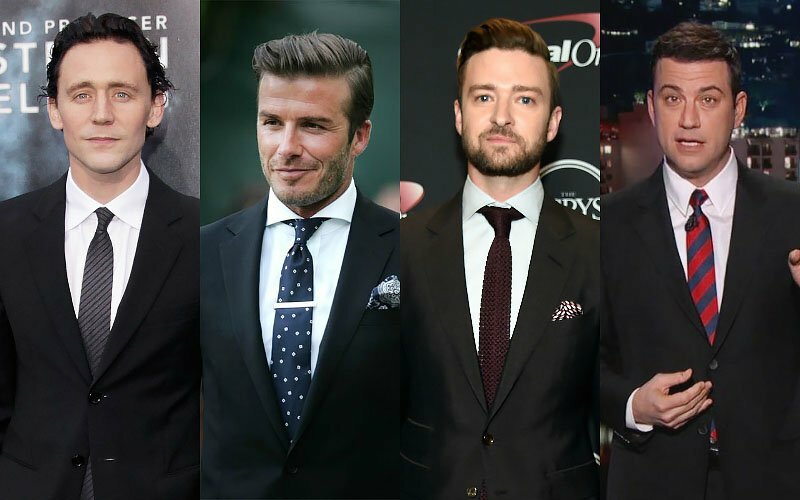 The classic hot combination is-white shirt and maroon tie with a black suit.